4X4 Altitude package, local one owner new Jeep trade in, non-smoker, no accidents per Auto Check. Jeep Certified with bumper to bumper warranty coverage till 10/29/2020 or 39,000 miles plus extended powertrain warranty coverage till 07/29/2024 or 100,000 miles. 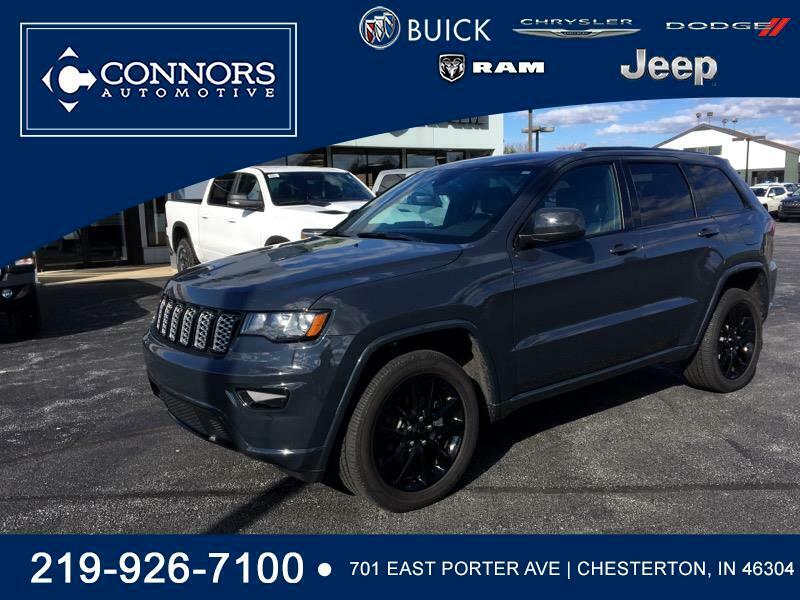 Navigation, WeatherTech floor mats, heated seats, heated steering wheel, Bluetooth, Alpine stereo, power lift-gate, power driver's seat, remote start, 20X8.0 Gloss Black Aluminum Wheels.